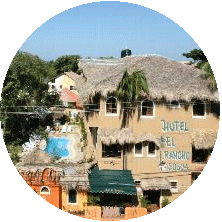 Welcome to Dominican Republic Real Estate I Real estate properties in Sosua I Real Estate in Cabarete I Villas, Condos, Land Dominican Republic North Coast. 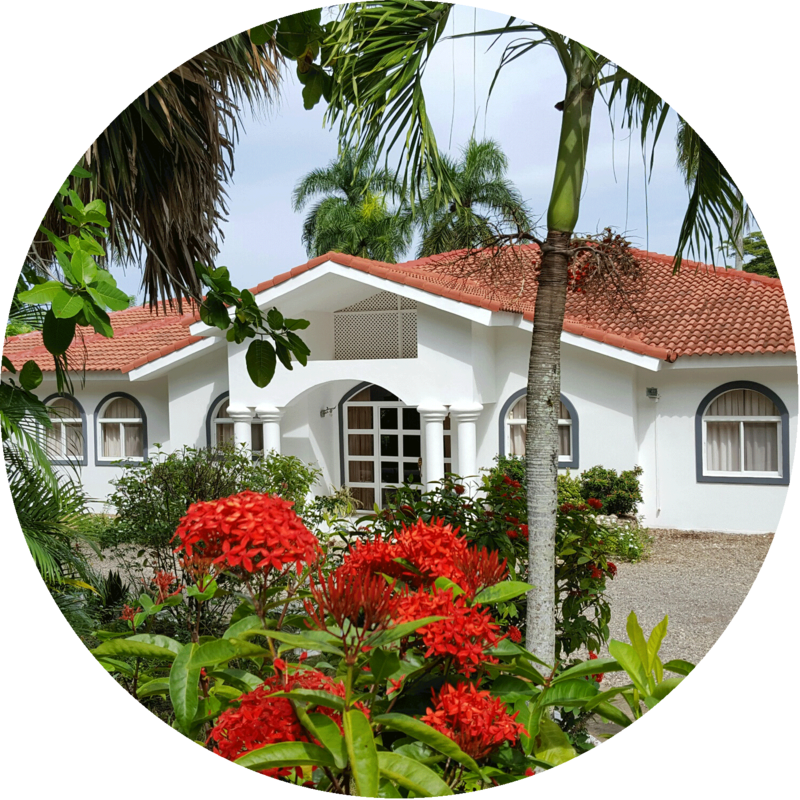 Real estate Sosua, Sosua Real Estate, Properties, Houses, Homes, Condos, Land, Commercial for sale in Sosua, Cabarete, Puerto Plata, Sea Horse Ranch and whole Dominican Republic. Dominican Republic Real Estate: Buying or selling a house, do it together with us. 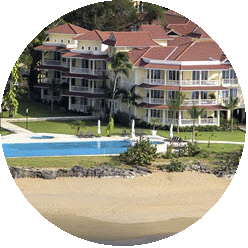 Buying property in the Dominican Republic is an important step. We speak Espanol, English, Francais, German, Nederlands. 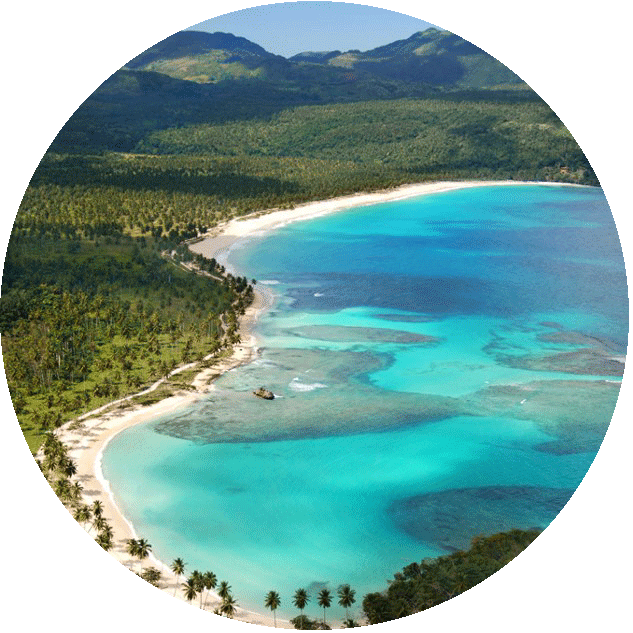 your address for buying property in Cofresi, Costambar, Puerto Plata , Sosua, Cabarete, Las Canas, Rio San Juan, Cabrera, Samana and Las Terrenas. 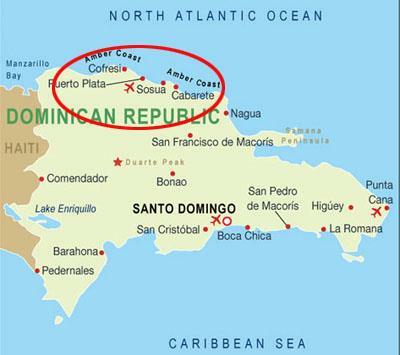 The Dominican Republic is a nation on the island of Hispañiola in the Caribbean region. The western third of the island is occupied by the nation of Haiti, the eastern part is the Dominican Republic. Taínos inhabited what is now the Dominican Republic since the 7th century. “The most beautiful country human eyes have ever seen”. Who does not want to live there? * and of course don't forget to take a look on our DEALS OF THE MONTH and NEW LISTINGS. Buying or selling a house, do it together with us. We will represent and assist you indeed to realize your wishes. FOLLOWING LISTINGS HAVE A GREAT PRICE REDUCTION AND ARE THE BEST DEALS FOR NOW! !